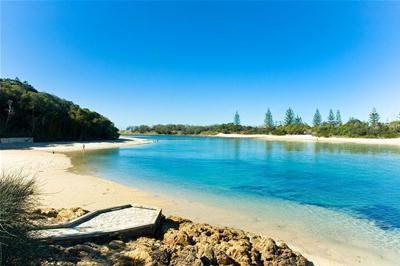 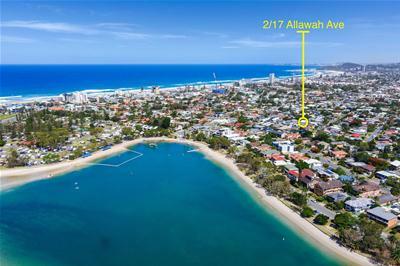 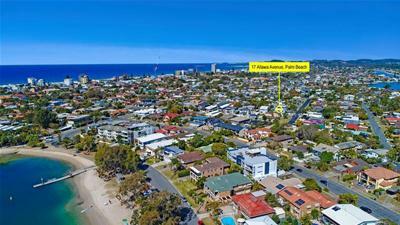 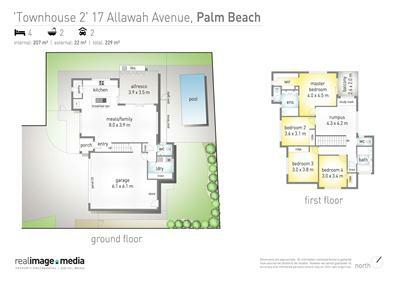 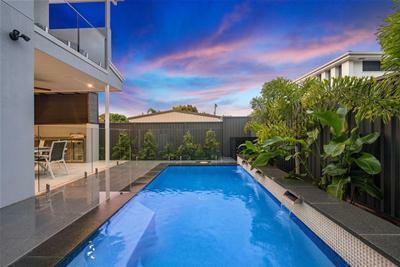 This part of Palm Beach is a highly sought-after area and here is your opportunity to get on board! 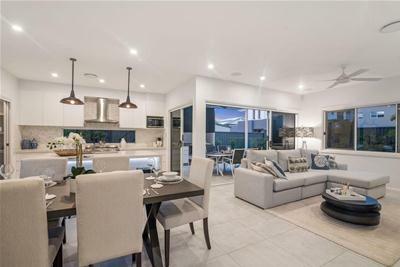 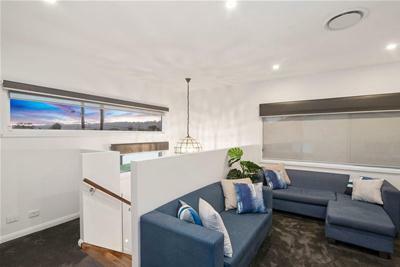 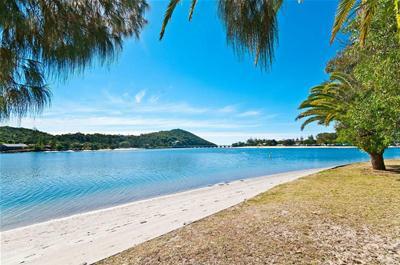 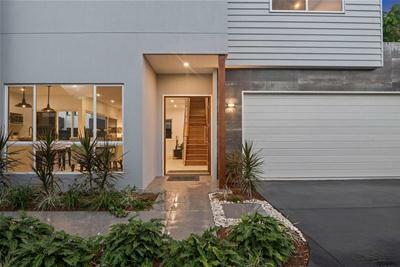 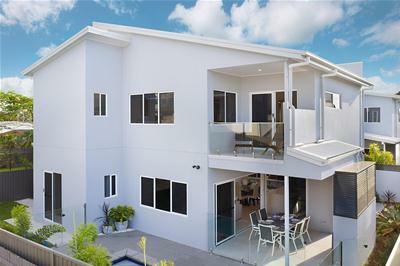 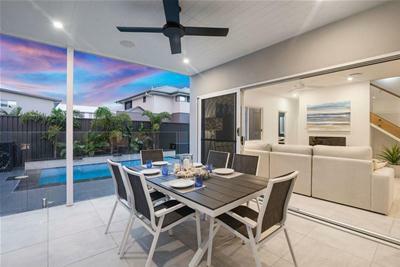 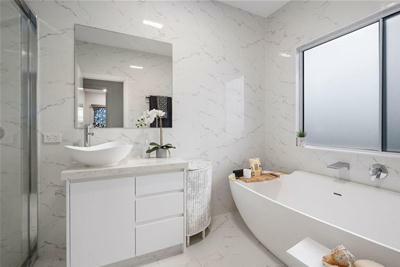 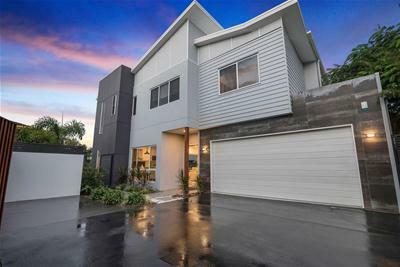 Two Designer Detached homes, strata titled to be sold separately are filled with Sunshine yet cooled by refreshing sea breezes, only seconds to the stunning Tallebudgera creek. 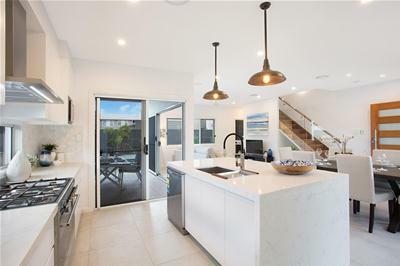 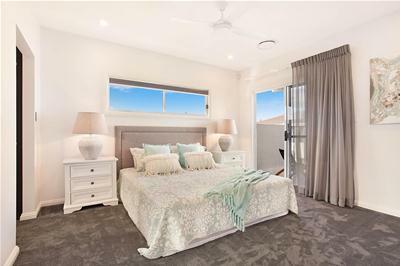 With quality finishes this beach friendly home will give you that sought- after lifestyle and your chance to Live the Dream. 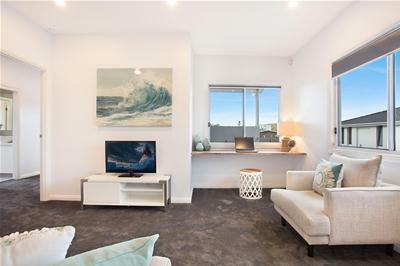 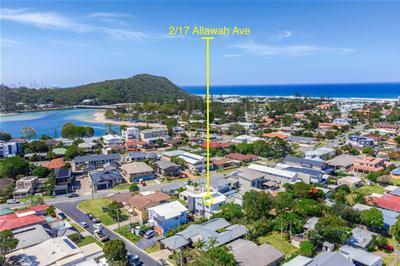 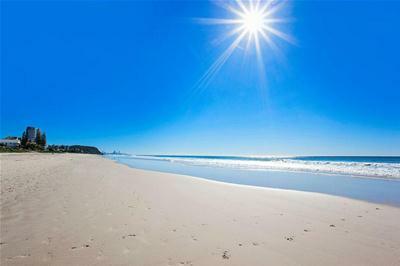 A gentle walk to the Tallebudgera Surf Club and public transport, the Burleigh Heads National Park offers walking trails with panoramic views of the ocean and the hip Burleigh coffee shops, cafes and boutique restaurants are only minutes away. 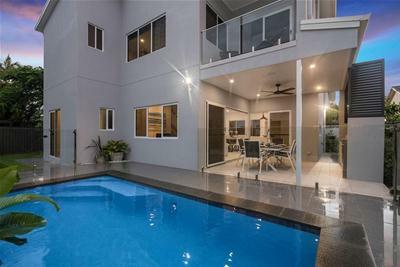 Add to that the easy access to the M1 and Gold Coast International Airport and you will discover that this is one you don’t want to pass by. 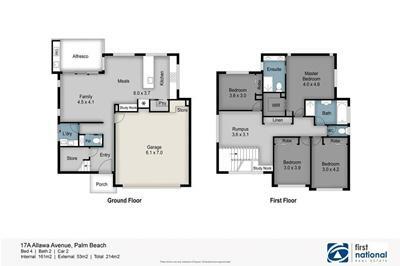 The cleverly designed floorplans encompass high ceilings and an abundance of windows to bring the outside in. 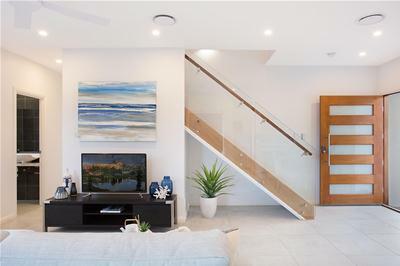 With Contemporary timber and glass staircase, the open plan Living area flows through stacker doors to the covered entertaining area. 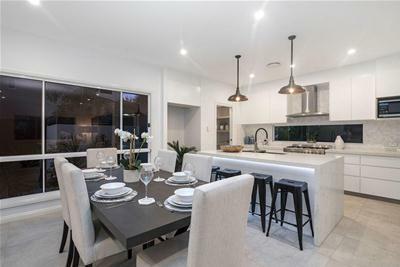 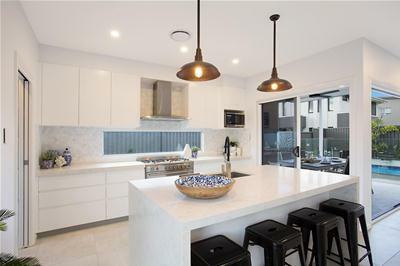 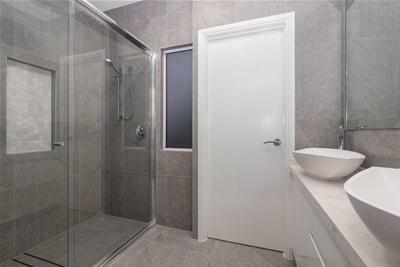 Built with Love, the owners spared no expensive to finish these homes including Smeg Appliances, Video security Systems, ducted air-condition, Vacuum Maid, Stainless steel outdoor Shower, Granite tiles and Plunge pool with seat. 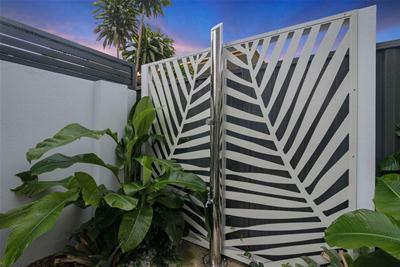 - Plunge pool with seat and low maintenance yard.